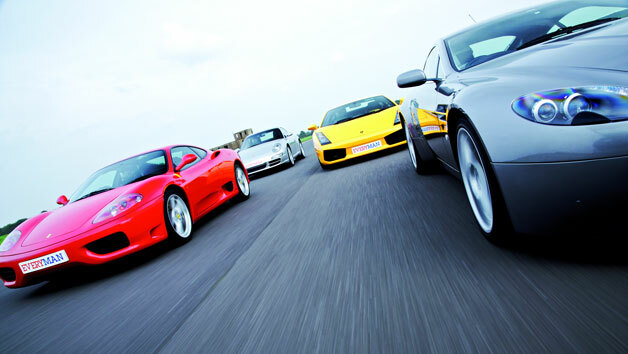 Take the wheel of a trio of world-class supercars one after the other at renowned racetrack Goodwood! 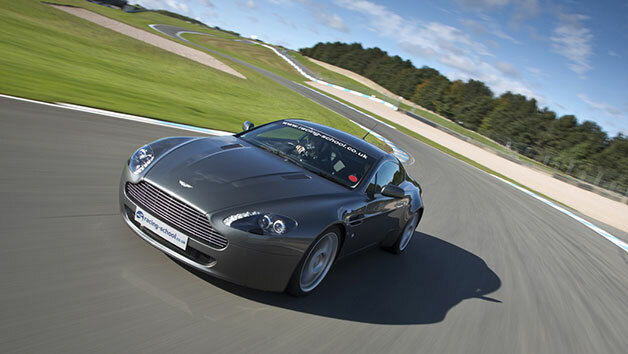 Choose three from a selection including the Italian stallions the Lamborghini Gallardo and Ferrari 360 or F430, the Nissan GT-R, pride of Japan; the British spy classics the Aston Martin DB9 or V8 Vantage, the open-air Ariel Atom or the German powerhouses the Porsche 911 or Audi R8. 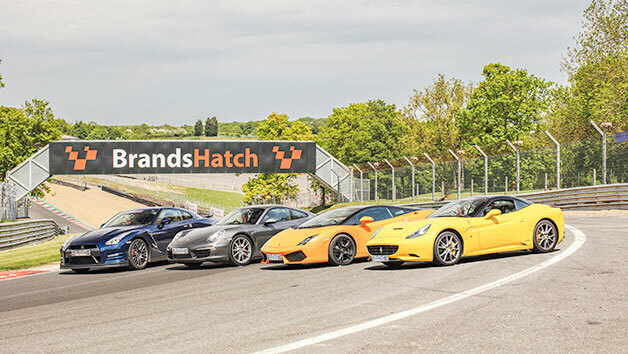 Begin with an introduction and safety briefing, courtesy of a friendly professional driver, before taking the driving seat of each of the three supercars for almost five miles in each, to really get a feel for them. 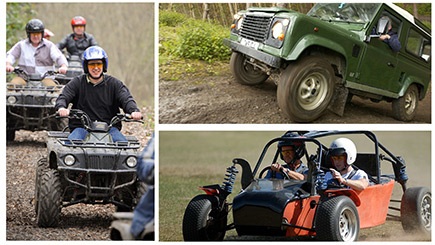 The 2.4 mile circuit encircles Goodwood Airport and has great parkland views too, so the whole experience is breathtaking from start to finish. 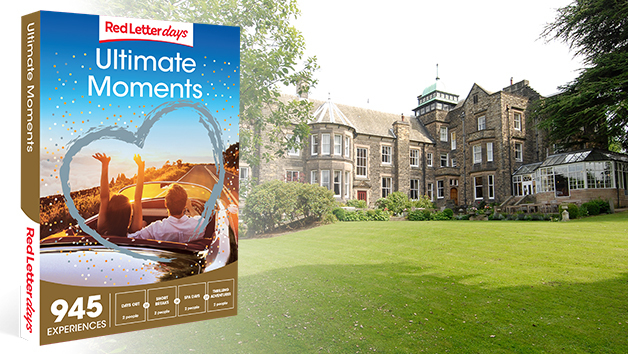 Weekdays (or pay £20 upgrade for a weekend date on booking). At least one date every two months. Allow at least eight weeks booking notice. Minimum height is 5', maximum is 6'4''. Maximum weight is 20 stone. A full British or international manual driving licence must be produced on the day in order to participate. Driving may be cancelled or curtailed in extreme weather conditions like ice or heavy rain, when driving at speed might become dangerous. In the event of cancellation, contact is made. 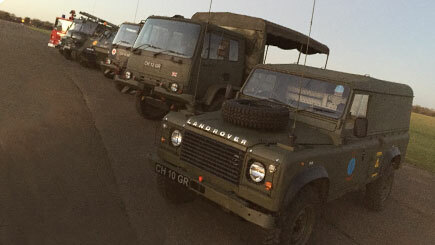 Lasts around two hours, including a welcome, briefing and over 14 miles driving time. Briefings are held in groups of up to 30 people. Actual driving time is held on a one-to-one basis. There are likely to be other vehicles on the track. Dress comfortably (and warmly in winter) and wear narrow, flat-soled shoes to negotiate pedals that are close together. A helmet is provided. 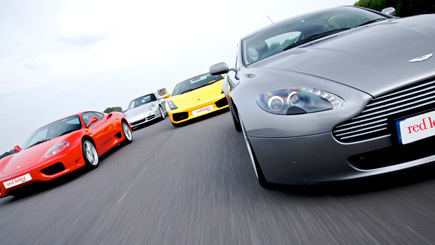 The model of Ferrari or Aston Martin is confirmed on the day.